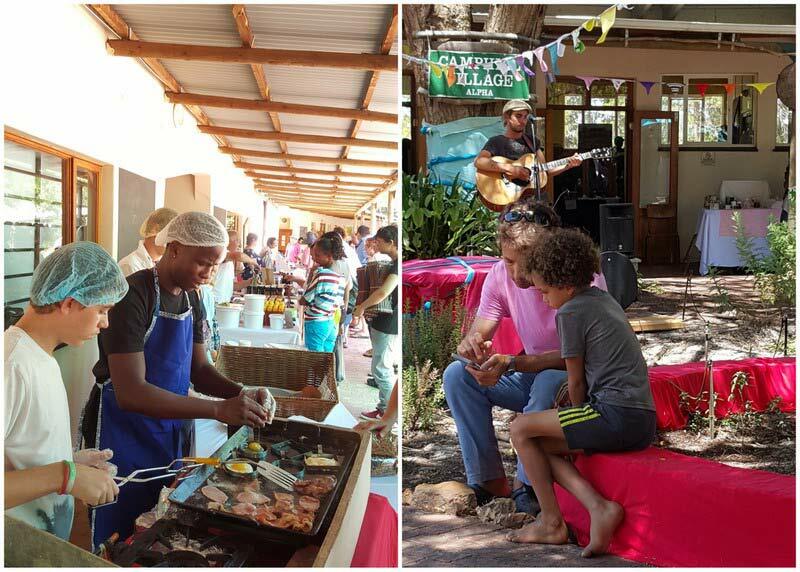 Monthly food and craft market held at Camphill Village (West Coast) on the first Sunday of the month. EXCLUDING January. 10am-2pm. The organic farm surroundings are relaxing and peaceful with beautiful gardens and shady trees around the market area, where visiting stallholders and Camphill residents set up their food and craft stalls. 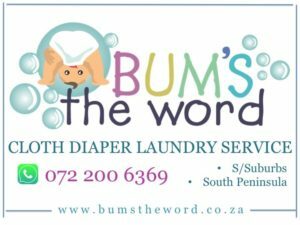 A wide range of goods are on offer: Camphill’s own produce of organic vegetables, fruits and herbs, the bakery’s renowned breads, biscuits and rusks, the herbal workshops fragrant lotions and soaps. The Camphill cafe serves up a tempting array of cakes, all freshly baked in the village, and tempts the appetite with bacon and egg rolls, quiches, wraps, salads and vegetarian lunches. Visiting stallholders add their own craft products to the mix, as well as plants, delectable cooked food, baked goods, jewellery and crystals. Food, family fun and Christmas shopping in a relaxed farm atmosphere. 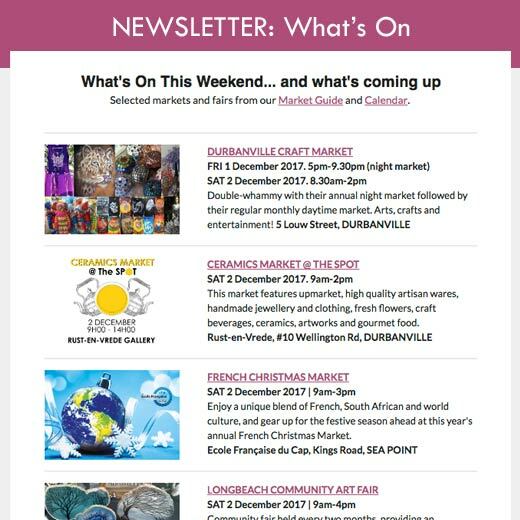 Tractor rides, jungle gym and pictures with Santa for the kids; food, craft beer and the goodness of Camphill products for the grown-ups, plus lots of stalls to browse for special gifts. From Cape Town take the N1 towards Paarl. Turn off onto the N7 to Malmesbury, travel a further 35km. At the sign, “Camphill Village” on the left, turn left, drive another 4.5km. They are clearly sign posted on their white wall entrance.